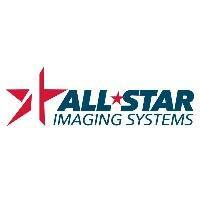 All-Star Imaging Systems (ASIS) provides customized, high-quality on-site photography for any type of event imaginable. Specializing in unique green screen design and extremely fast on-the-spot printing, ASIS has provided services for major motion picture screenings, NFL and NBA draft events, and National Championship Games as well as corporate and private functions. All custom backgrounds are created from scratch for each event by ASIS\' award-winning design crew, subject to the clients\' revisions and approval. Include logos and custom copy to maximize branding. Send people home with a terrific party favor or a custom, branded memento with tremendous shelf life!